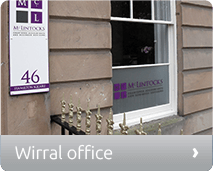 McLintocks are proud of their reputation as one of the leading independent firms in the North West offering experienced advice to the agricultural sector. 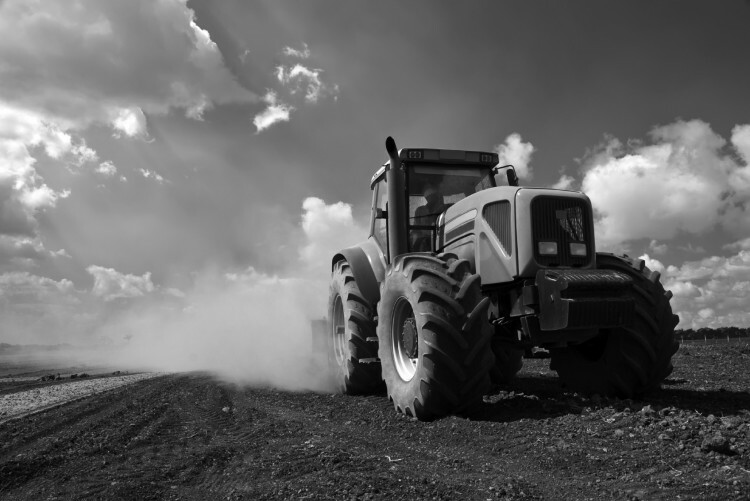 We have worked with landowners, farmers and rural businesses of all sizes over a number of years and we provide accountancy expertise and effective solutions based on a clear understanding of the issues and individual requirements.  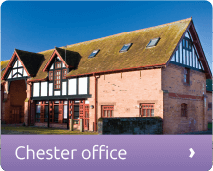 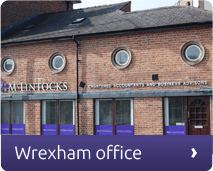 With offices at Chester, Wrexham and on the Wirral, our specialist team has detailed knowledge of farming across Cheshire, Shropshire, North Wales and the North West.